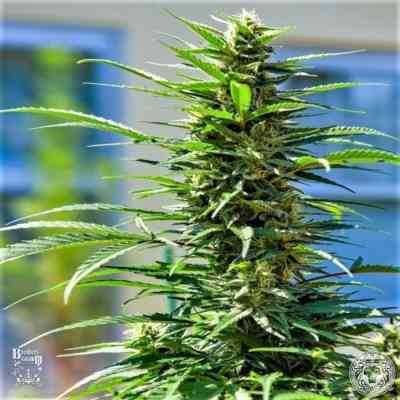 Regular cannabis seeds Durban x C99 by Brothers Grimm Seeds originate from the cross between a male Cinderella 99 and a feminized Durban. The result is a hybrid with sativa dominance, stable, that grows with vigor and that produces enormous super resinous buds with a rich aroma and with a very interesting psychoactive effect. 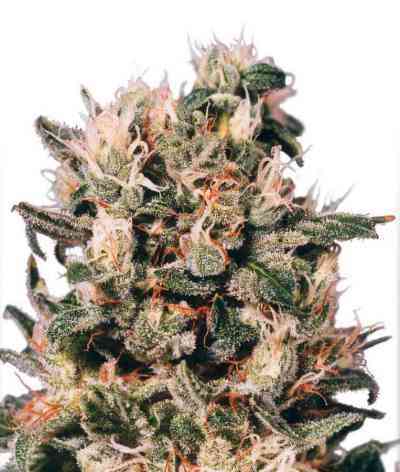 Durban x C99 develops a marijuana plant with a huge central bud and many other chubby on the side branches. It requires the use of a tutor who supports the weight that the plant acquires during flowering. The aroma is intense and floral, fruity and tropical taste. Its effect is energetic, cerebral, powerful, psychoactive and ideal for creative and artistic activities.